Is Apple Hoping Everyone Will Forget About the AirPower Wireless Charger? Wednesday’s Apple event debuted new iPhone and Apple Watch models. However, there were no updates offered about when Apple’s AirPower wireless charging mat and the AirPods earphone case that would allow users to charge their AirPods wirelessly. Is Apple hoping everyone will simply forget the promised accessories? A highlight of Apple’s 2017 iPhone shindig were the AirPower charging mat and the AirPods wireless charging case. The AirPower was intended to allow users to wirelessly charge their iPhone 8 or iPhone X, their Apple Watch, and their AirPods simultaneously by laying them on the mat. When Apple unveiled the AirPower, it announced an early 2018 shipping date. 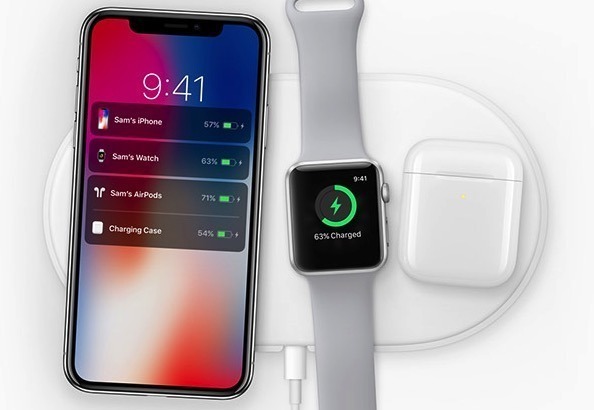 However, Apple later delayed its release until sometime later in 2018 due to “technical hurdles.” While there is still plenty of time left in 2018 for Apple to release the AirPower, it seems logical that if its debut was imminent, they would have mentioned something about it at yesterday’s event. In the wake of the 2018 iPhone event, Apple has made it difficult to find any mention of the AirPower from its website. 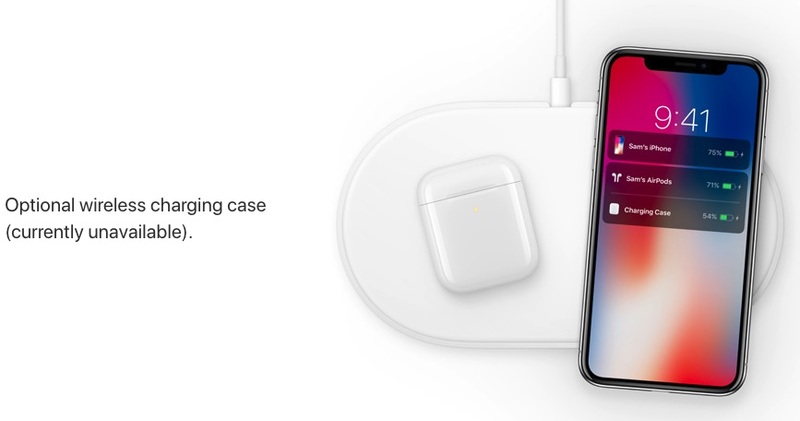 Other than a mention on the AirPods page, the AirPower doesn’t appear to be mentioned anywhere. There are certainly no lack of Qi-compatible wireless chargers available from various vendors, including Apple-approved solutions from Belkin and Mophie, but there isn’t an all-in-one solution for all your compatible Apple devices. And don’t forget that we haven’t seen hide nor hair of the wireless charging AirPods case either. Let’s hope Apple is still expecting to release both products, and that they are simply hoping the promised products simply fade from users’ memories.